Welcome to Chicken Lil Farms! We offer an assortment of fresh, fertile eggs for your hatching enjoyment. Egg sizes are small Bantam to Jumbo. At this time, our production is limited to barnyard mixed chickens and Coturnix Quail because of the season. Our egg stock is ideal for folks who want to begin their journey into hatching without shelling out a fortune for exotic eggs. A variety of attractive, wonderful birds make up the flock here. 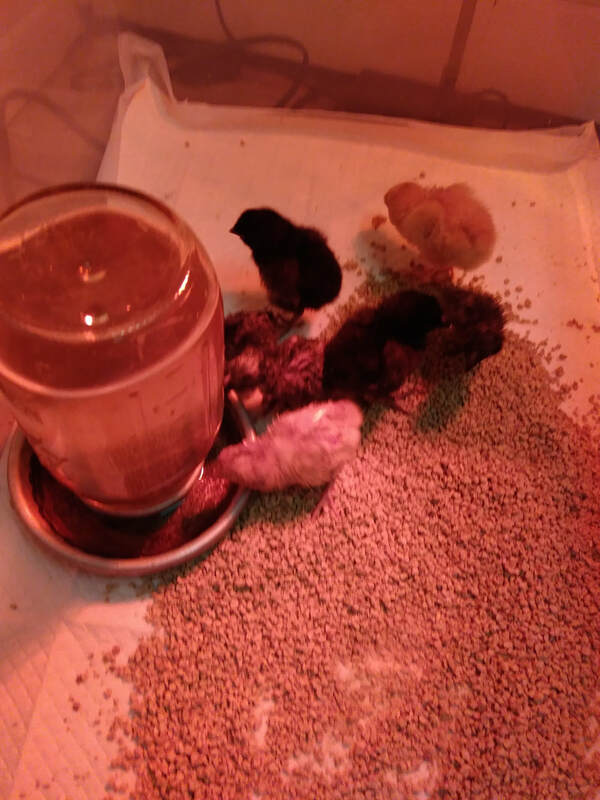 The resulting hatched birds are for egg laying purposes and not show or 4 H. Breeder quality eggs will be available in late Spring. The breeds on our farm are a dazzling assortment of feather and color. The most common eggs we get are light brown, pink tinted, and white. We get the occasional blue, light yellow, green, and light brown with dark speckles. 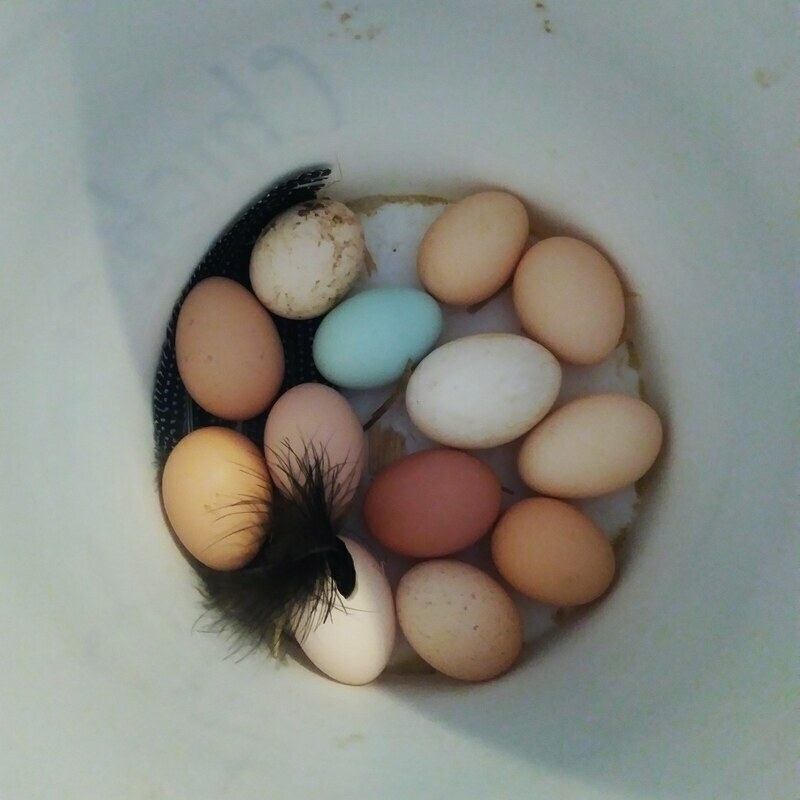 Our Coturnix quail throw blue eggs now and then which means they carry the Celadon gene. Bantam bird eggs are presently unavailable at this time due to productivity issues. They hate cold weather. This site is brand new!!! We're a mess under construction at the moment, but bear with us and check back soon!! Contact us for more information by sending a text message to 702-403-5270.